Finance Minister approves recommendation to compensate farmers for loss of produce caused by drought. 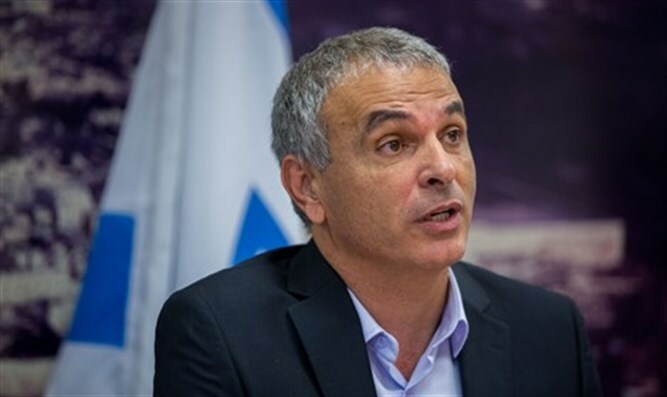 Finance Minister Moshe Kahlon (Kulanu) on Wednesday signed the Drought Committee's recommendations and approved the declaration of a drought year in the Negev region. The Drought Committee is a joint committee of the Agriculture Ministry and Tax Authority. The decision follows an investigation into most of the agricultural areas which had been harmed. Both the quality and quantity of the crops were measured, as were the farmers' losses. Compensation will be provided to local farmers who grow plants considered to be sensitive: wheat, barley, clover, peas, vetches, chickpeas, safflower, rapeseed, and oats. This year's drought is relatively contained, and is estimated to cost 3-4 million NIS in compensation. Previous years' droughts cost an average of 30 million NIS, paid in compensation to farmers to make up for the loss of production.